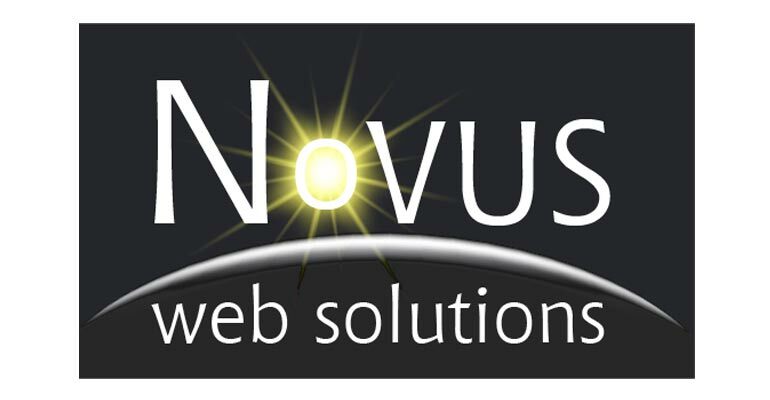 Novus Web Solutions offers a full-range of services for any kind of organisations from small to large private businesses to corporate and government enterprises and non-profit organisations. Novus tailors solutions to meet every client’s requirements. Consulting – Novus offers IT consultation to businesses to guide them through decisions relating to IT infrastructure, practical implementation, strategy, goal and milestone setting, outcome evaluation and more. Web design and development – A website is a business’s face to the world, so Novus helps businesses present themselves in the most attractive and professional way possible. Novus manages all aspects of the web development process from initial consultation to design concept, programming, website hosting, provision of domain name and other related services. Online marketing – Novus helps clients to develop their online presence through strategies such as SEO (search engine optimisation), blogging, keyword optimisation and social media marketing. 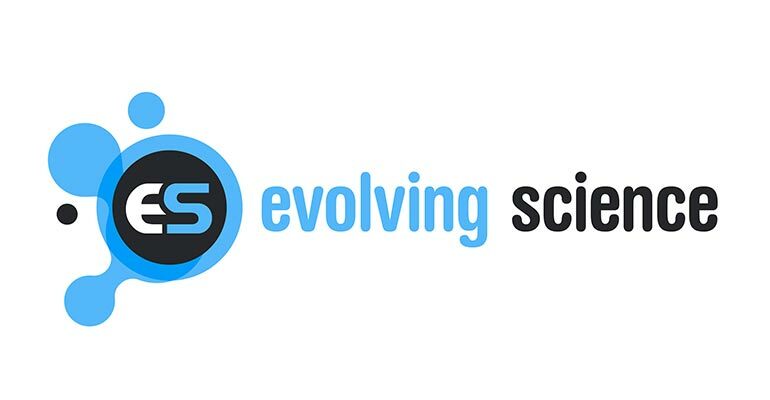 Website auditing and maintenance – Many forget the health of their website after they build it, but research has shown that site maintenance is as just as important as site building. Website audits check all the elements that influence website traffic and help improve results by fixing errors in website code, editing web content and images, fixing broken links, increased functionality, improving keyword density and link popularity, and much more.